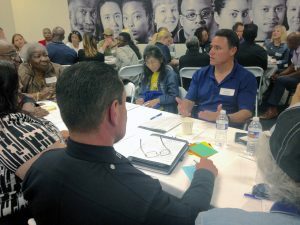 Many civic and community leaders have come together to develop and host city wide public dialogues between diverse community members, LAPD and community leaders on questions of current conditions of policing, community needs and concerns, and future policies of police training and community policing. 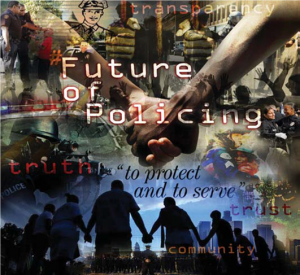 I will be assisting The Future of Policing as a facilitator of dialogue. 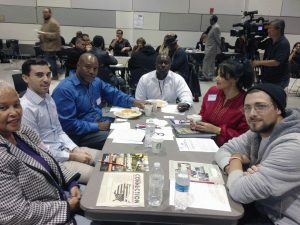 Days of Dialogue is a nonpartisan organization whose mission is to be a catalyst in the community problem solving process by creating dialogue on sensitive social issues among diverse community groups. 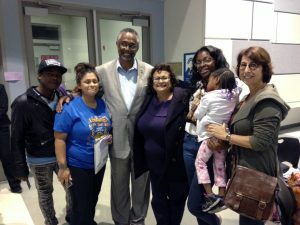 By facilitating respectful, purposeful conversation on a broad range of public issues and public policies and topics, we foster understanding, and encourage people to improve their quality of life through civic engagement. To ensure dialogue, every party at the table must feel safe and trust the process. Towards this end it is essential to ask questions equitably and with reciprocity. All participants must be valued to bring value to the dialogue. 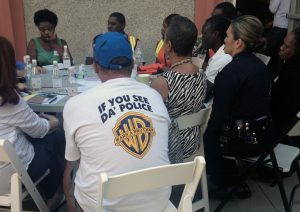 Questions that can draw police officers into dialogue with community members. 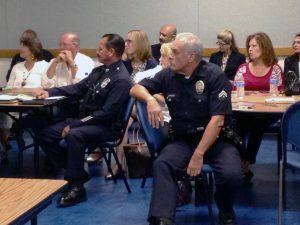 -What in your early life inspired you to join the LAPD? -Can you describe for us your experience during your Police training? -What is an average day like in your job as officer? -How is your local precinct run? -What is your relationship to fellow officers like? -Do you ever experience competition between officers? -Do you feel that the neighborhood you work in trusts you? 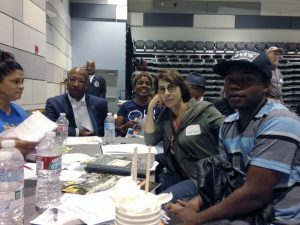 -How would you like to be seen by neighborhood residents? -How do you feel about the current controversy over excessive police violence? 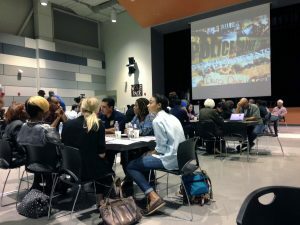 -What would you like to change in how police officers are trained? 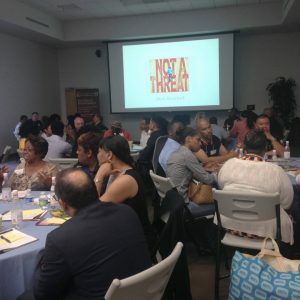 -What do you feel has pushed police and community relations towards violence? -What steps do you think are needed to develop trust of police?